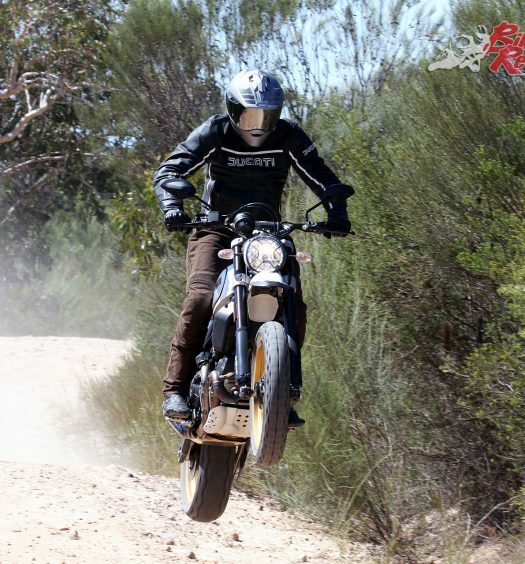 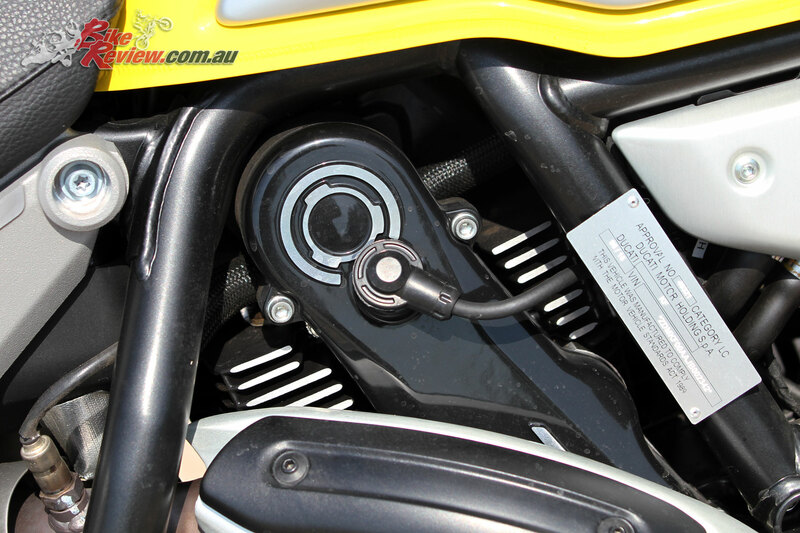 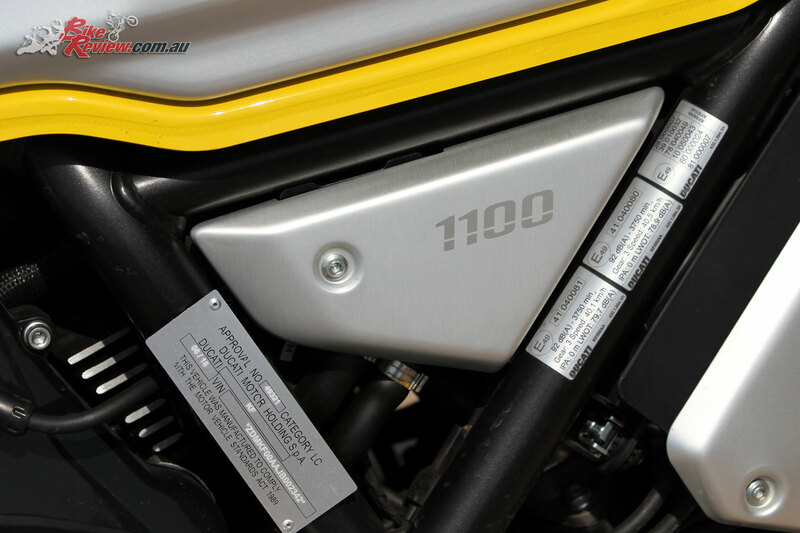 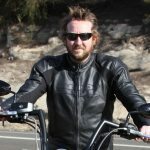 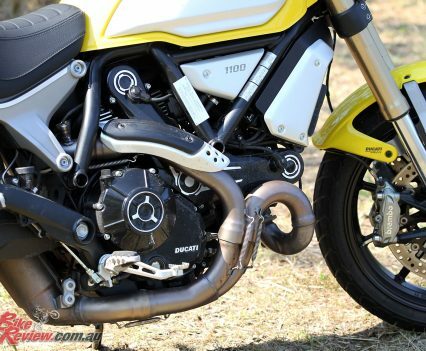 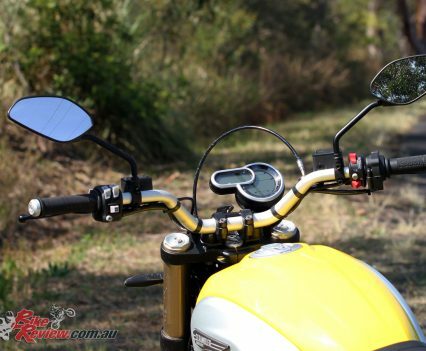 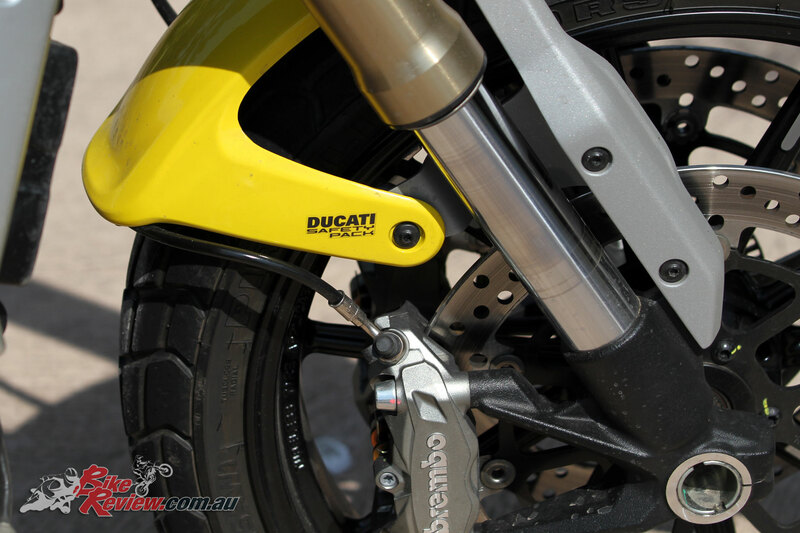 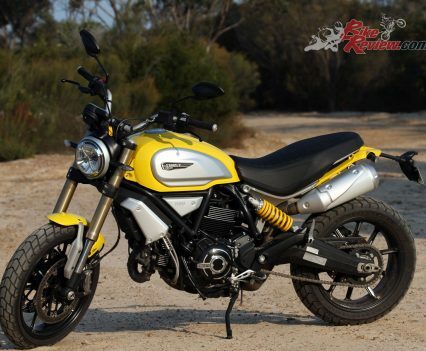 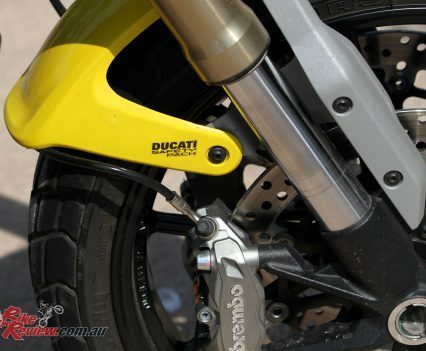 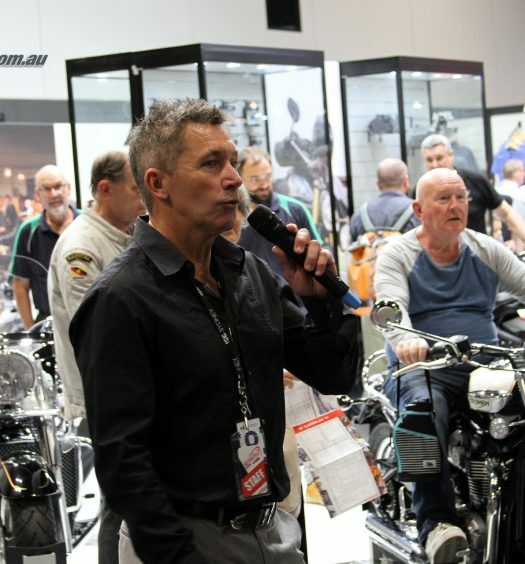 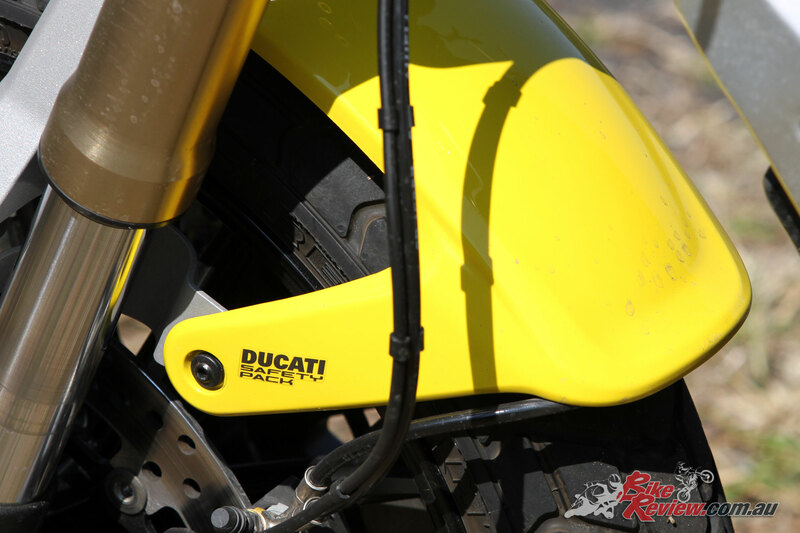 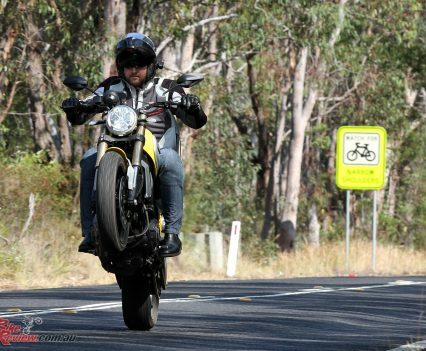 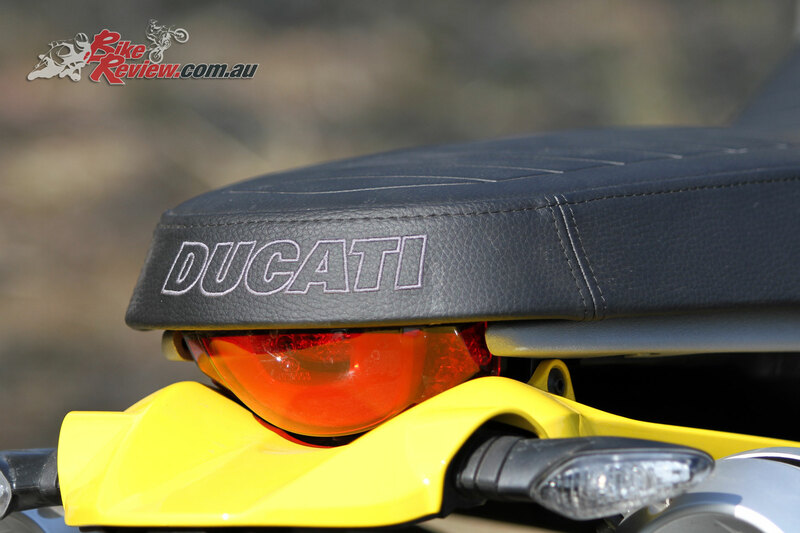 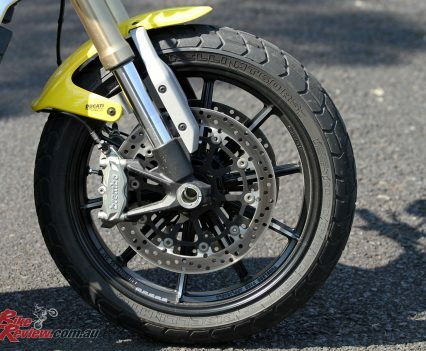 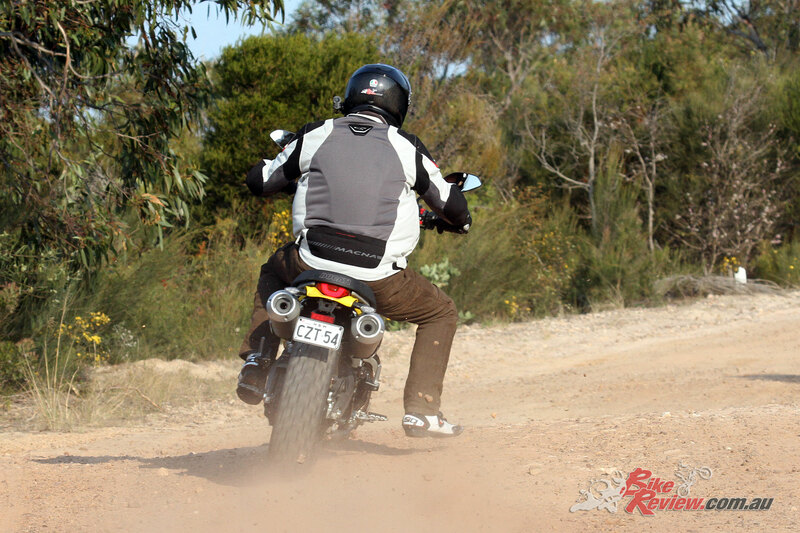 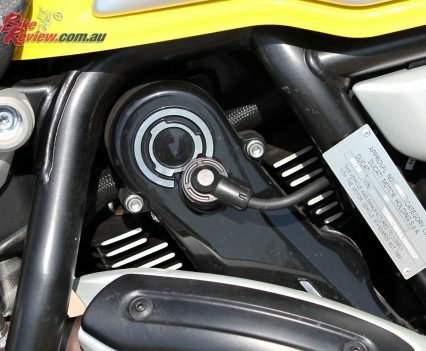 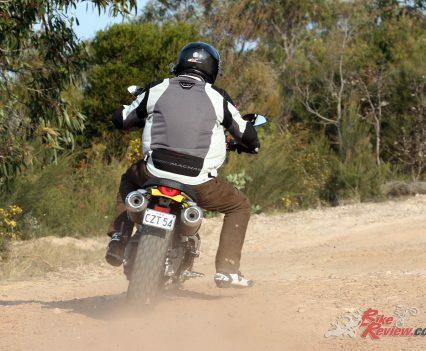 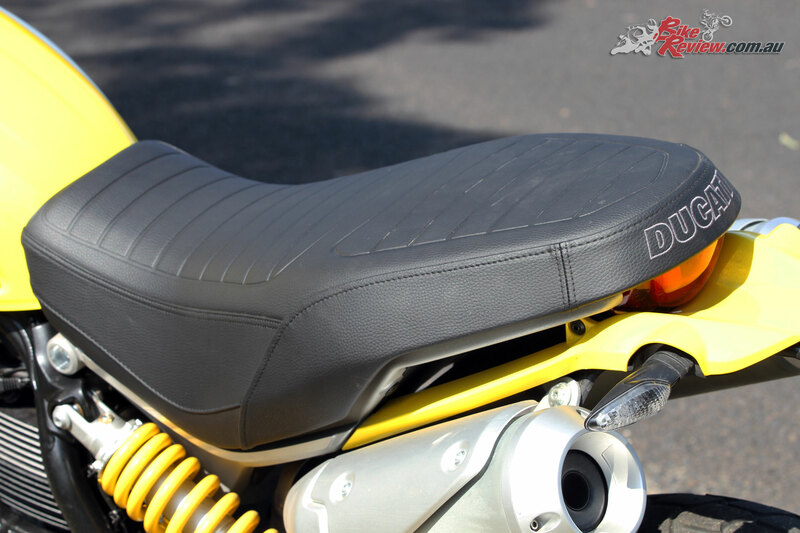 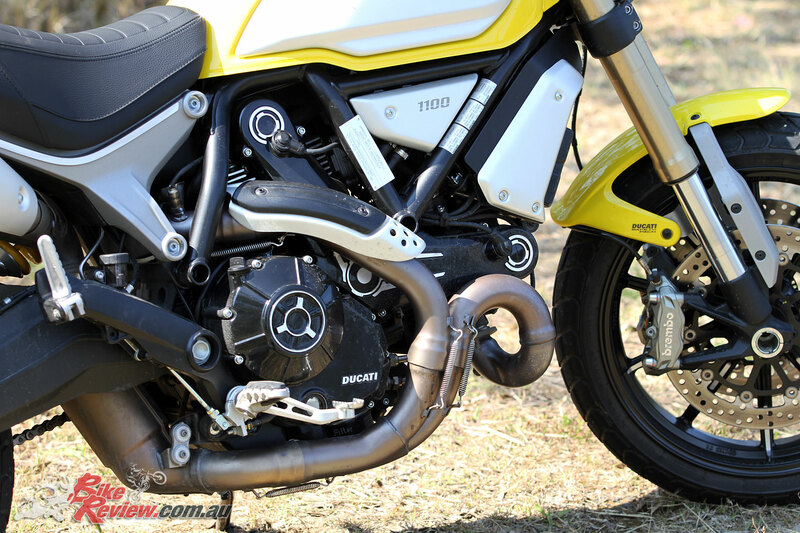 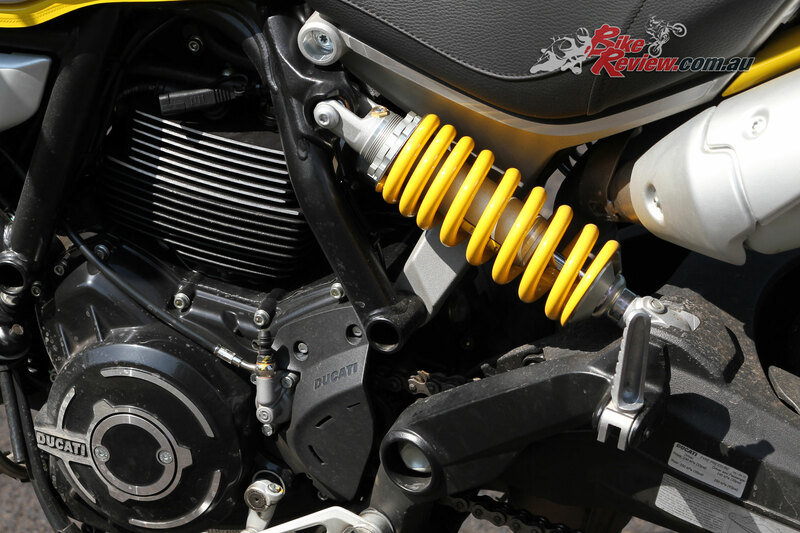 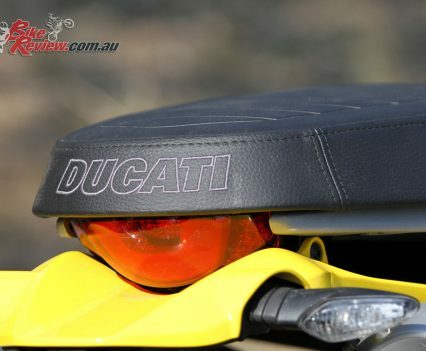 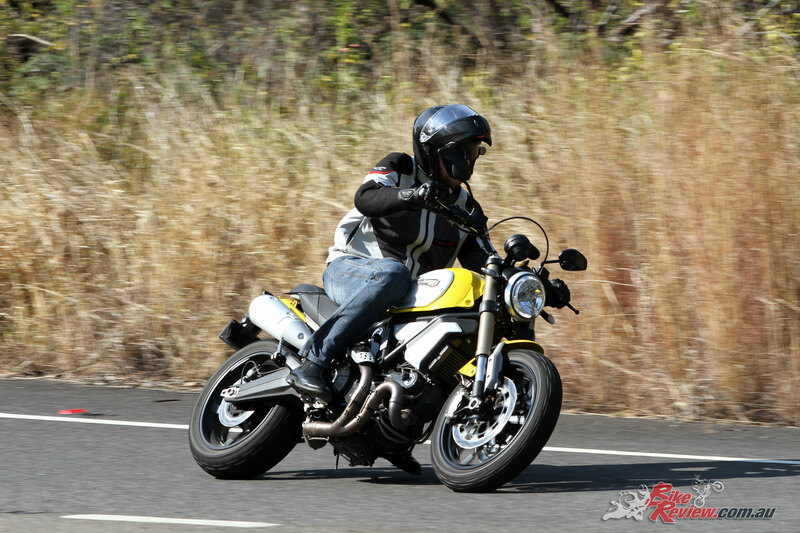 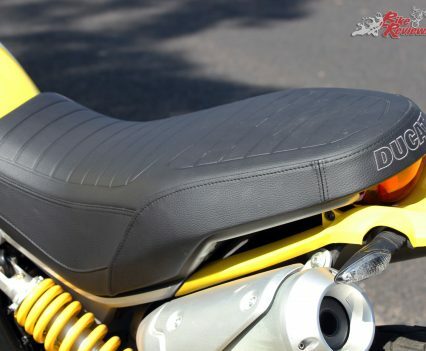 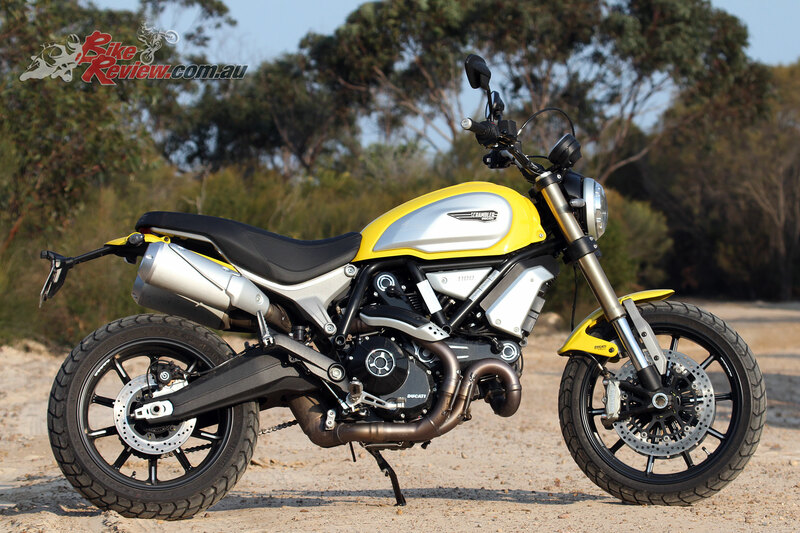 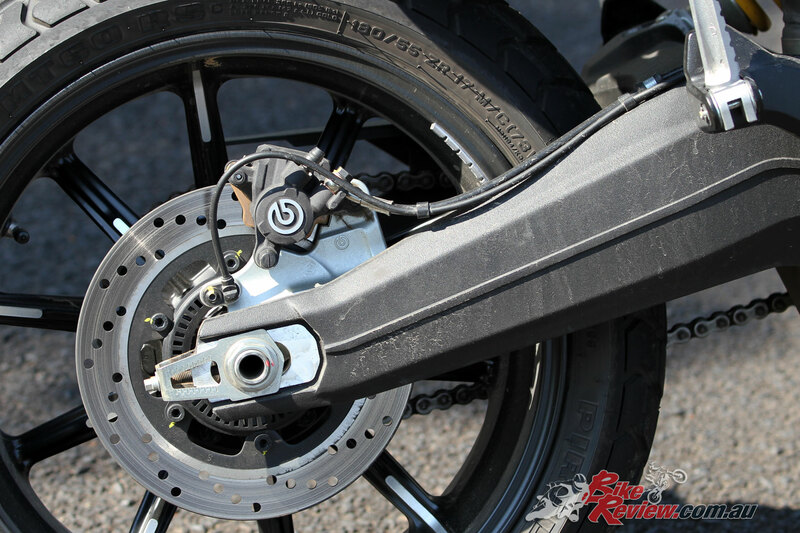 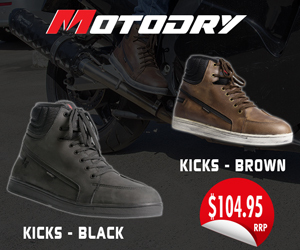 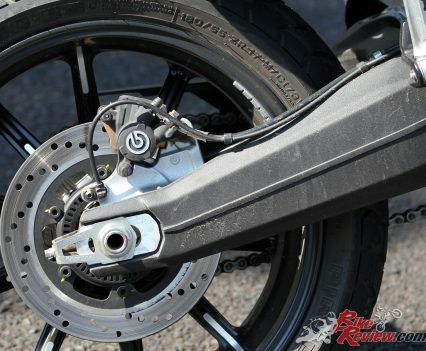 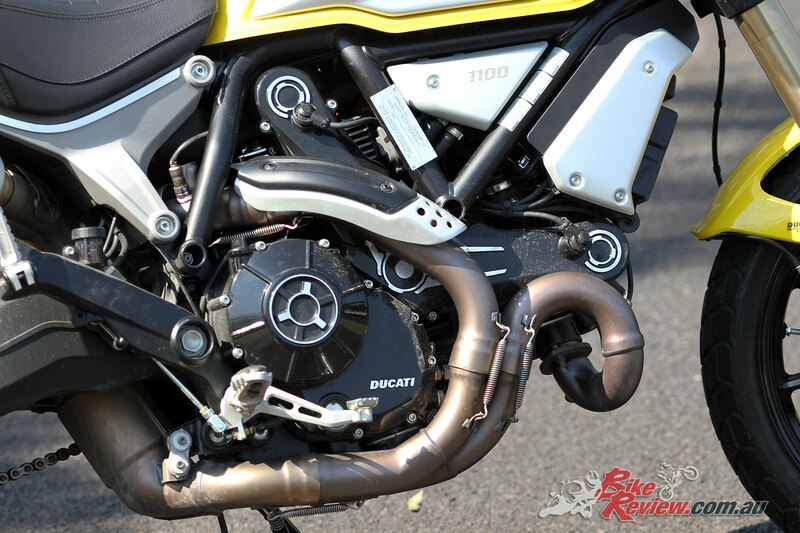 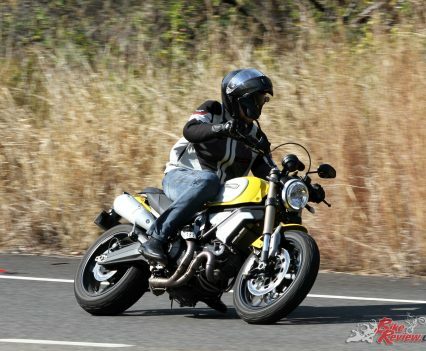 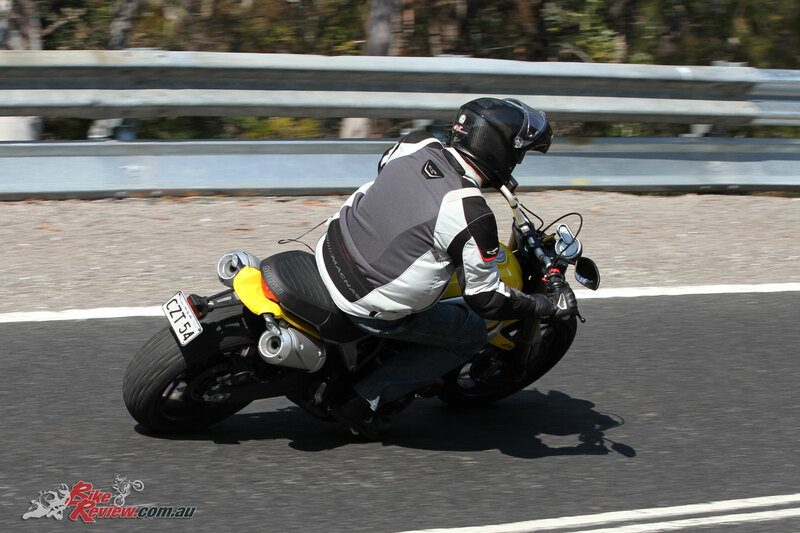 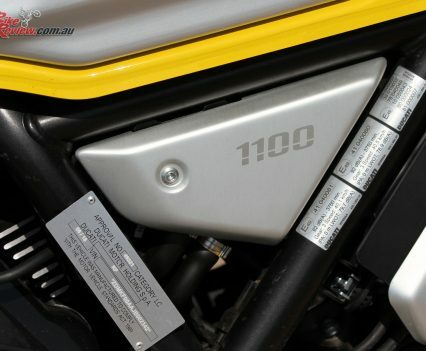 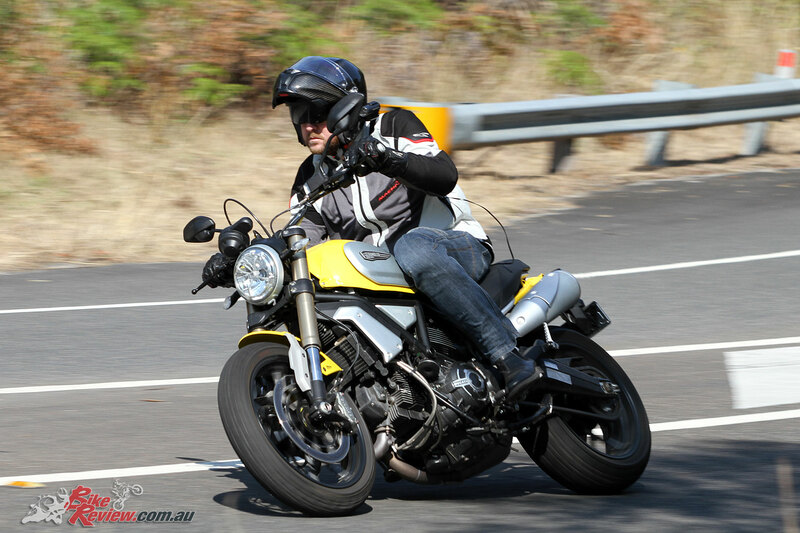 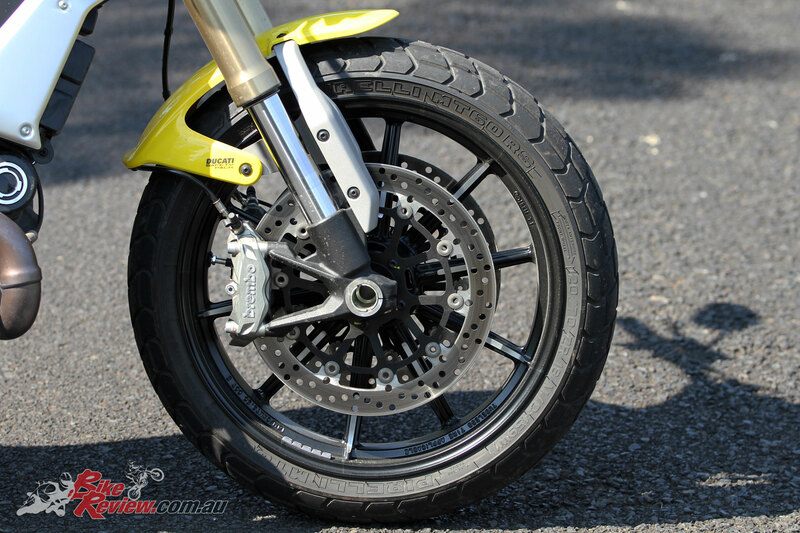 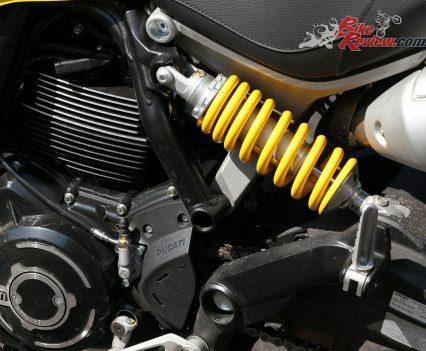 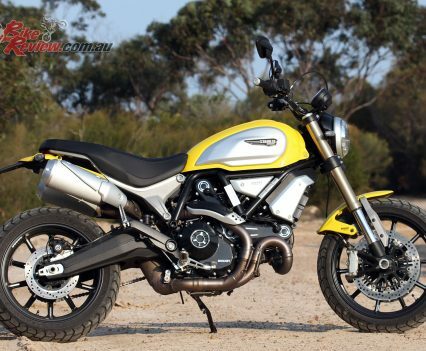 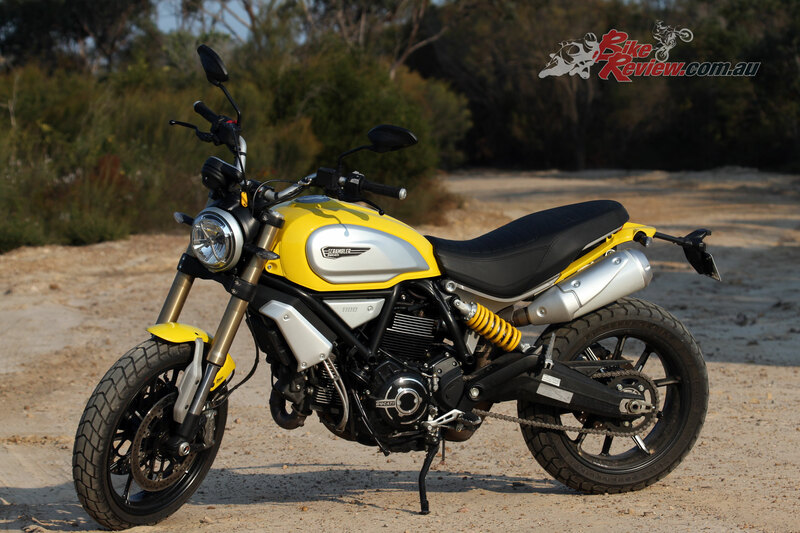 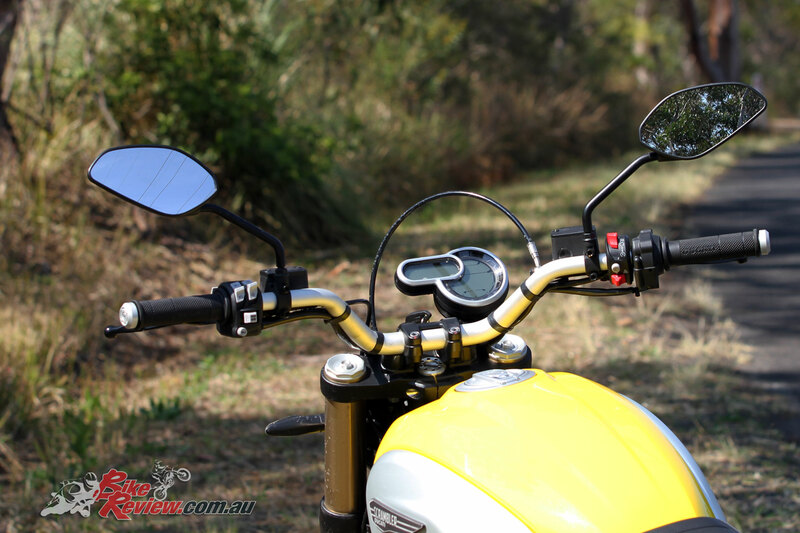 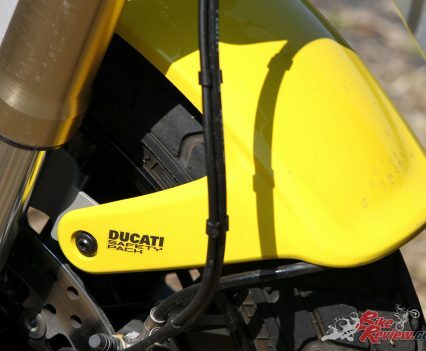 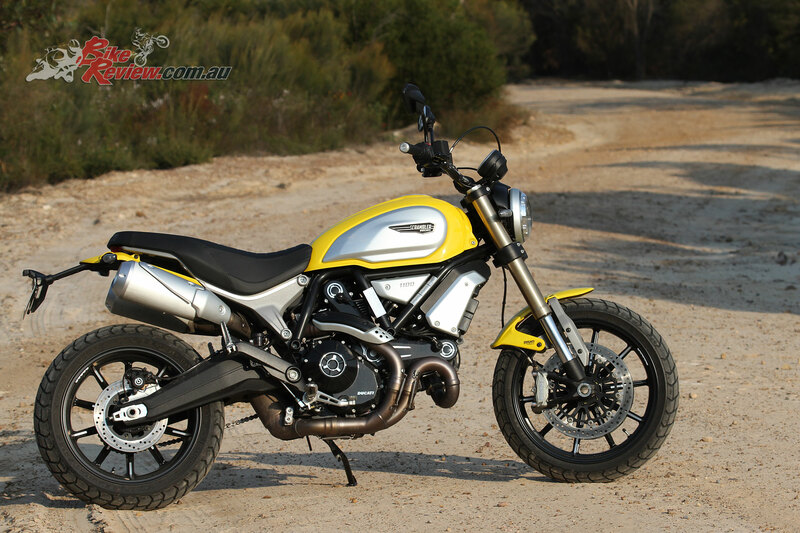 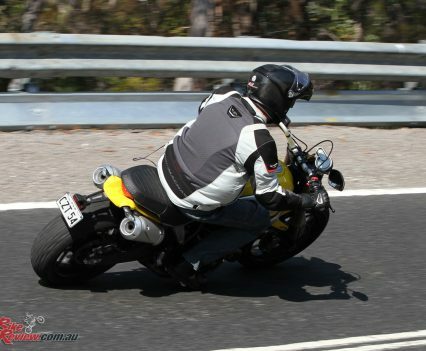 The Ducati Scrambler 1100 is a fun, torquey, comfortable and stylish all-rounder big bore naked that, considering the high spec running gear, is very competitively priced at $17,990 + ORC. 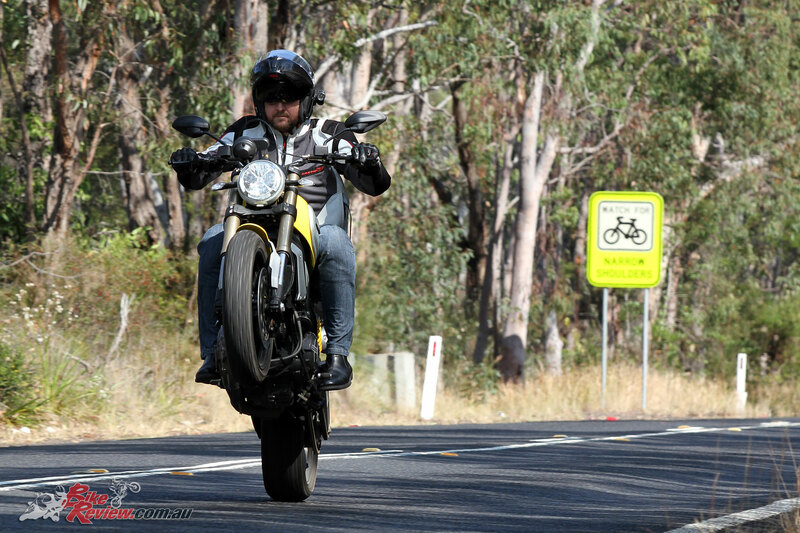 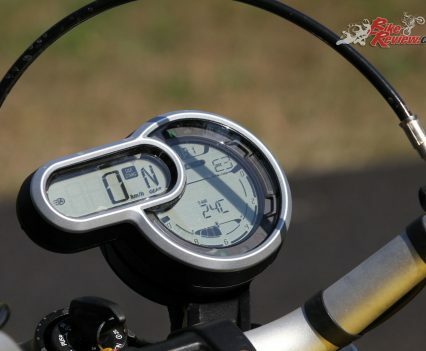 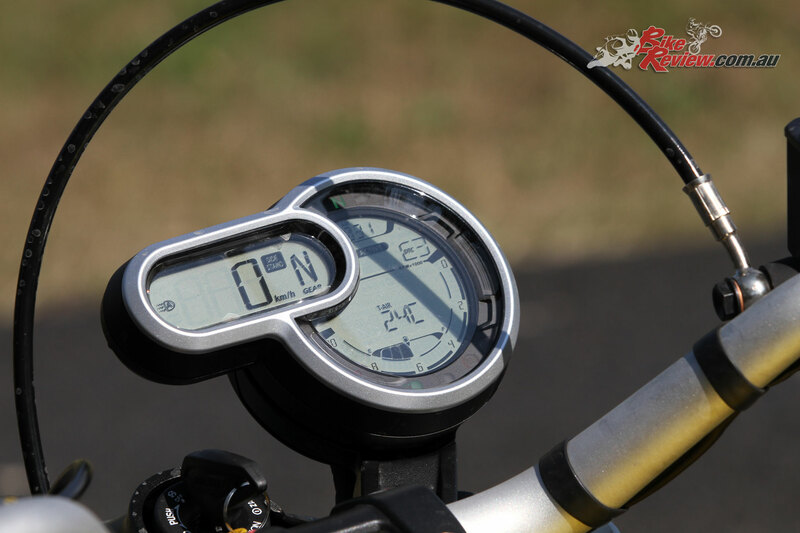 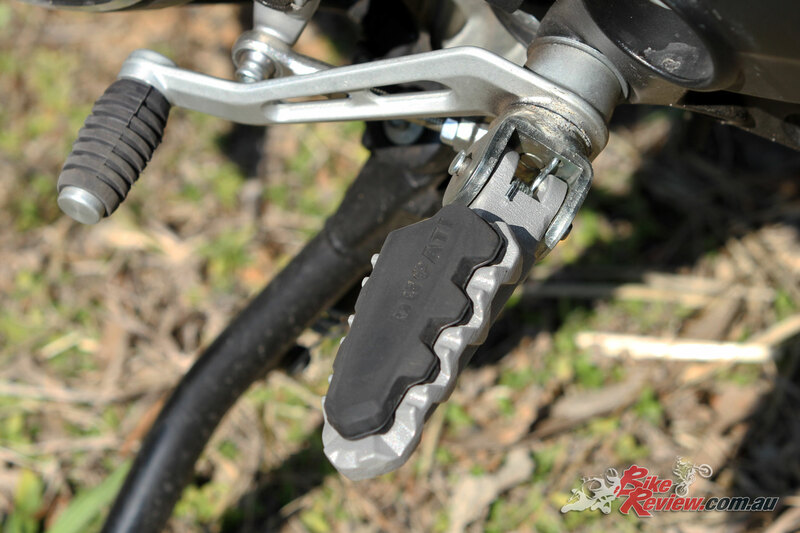 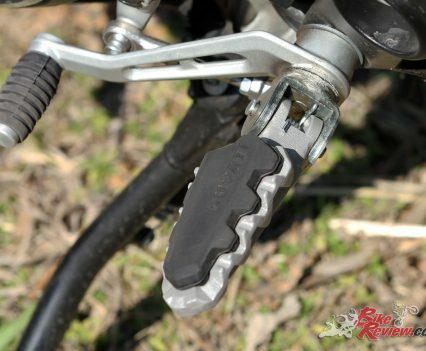 We recently spent a week riding the bike in all kinds of conditions, mostly on the back wheel! 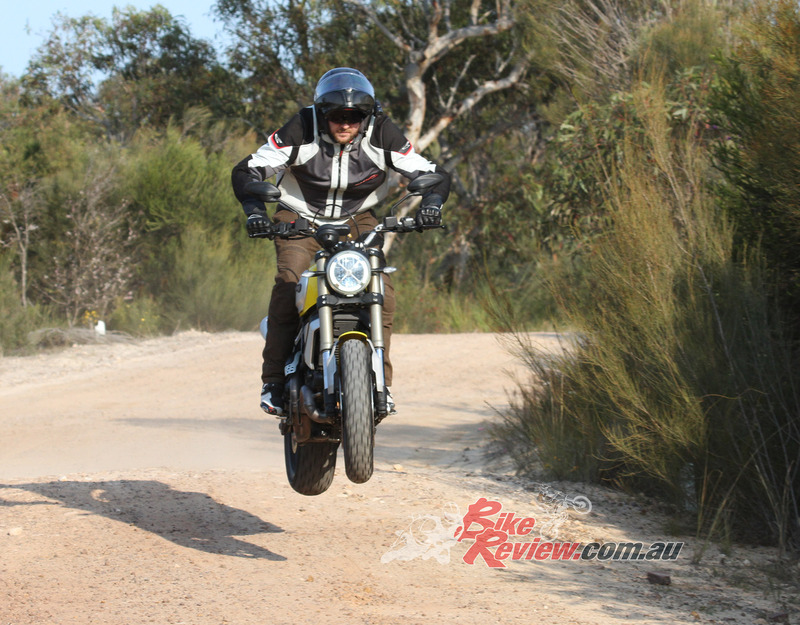 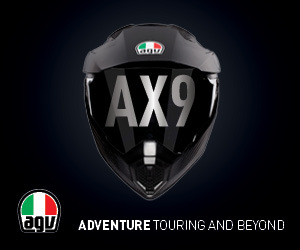 Here is our Video Review, keep an eye out next week for our full written test.